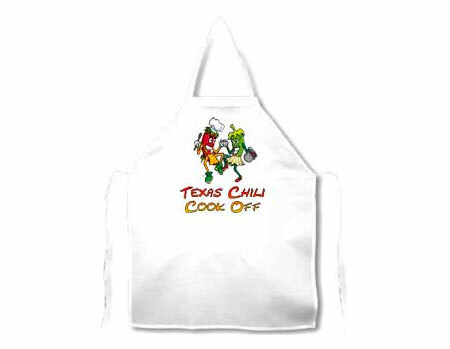 This full size 100% polyester Apron can be printed with sublimation inks, digital transfers, screen printing, etc. One size fits most. 1 or more $5.12 ea. 60 or more $4.85 ea. 120 or more $4.55 ea.